What is one of the most common activities most Americans are doing? It comes as no surprise that it is watching television, with the latest statistics telling us that we spend well over five hours daily —more than 20 percent of our lives—doing just that. That is why we expect the positioning and placement of our TV sets to make the viewing experience as comfortable and enjoyable as possible. Gone are the days of the bulky TV set that claimed more than its share of the room. Times have changed. Along came flat screen televisions, easier to handle with enhanced picture quality and internet interactivity. Now there are all kinds of placement options aside from the floor and a table. Now you will see them hanging on walls or emplaced in entertainment system nooks or atop slim and sleek consoles. There are all kinds of ways to install the modern TV— many of them wrong, unattractive and potential safety hazards. When wires are exposed and cables dangling from the wall or stuffed behind a console, it can be distracting. Nobody wants to be distracted when absorbed in a favorite show. 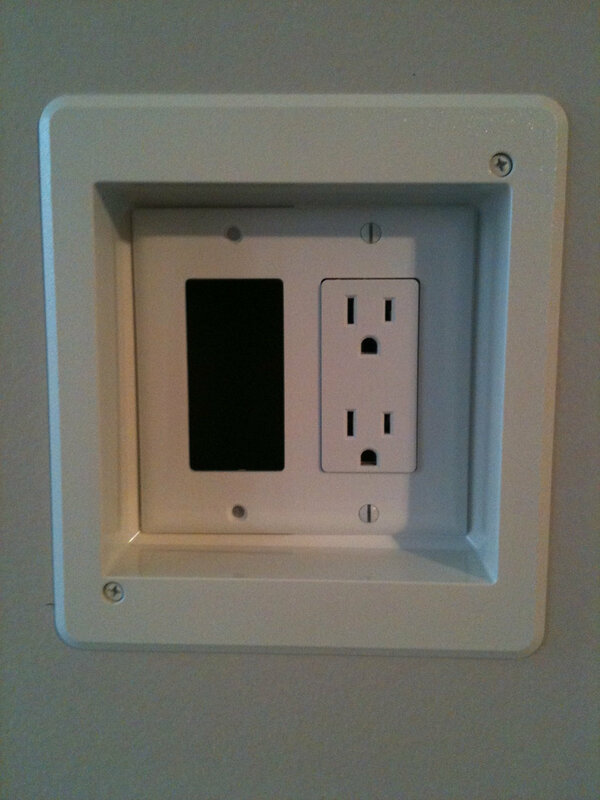 Wouldn’t you rather have yours installed professionally with accessible outlets, the right connectors and those wires and cables safely out of sight? 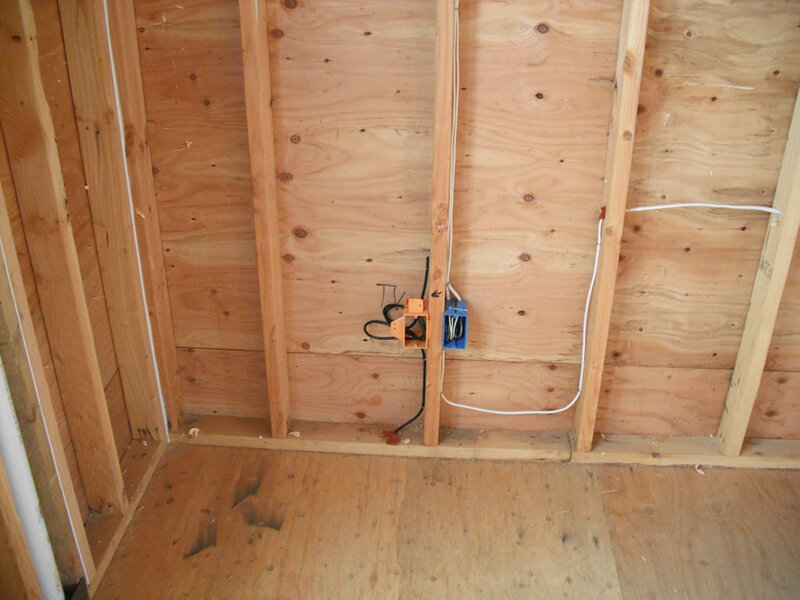 You can count on First Class Electric to provide all of the aforementioned, as well as being hung on the right bracket at just the right height, properly supported and anchored firmly for the safety of all those in your family. It is more than about comfort and safety. How and where you watch that television for all those hours of your life can actually relieve stress, creating a more healthful viewing experience for everyone. It is even better for your health. It is about ergonomics, which is the science of minimizing fatigue and discomfort from equipment while maximizing productivity, relaxation and enjoyment. We do not expect every homeowner to have the time or access to the essential resources needed for this kind of job. 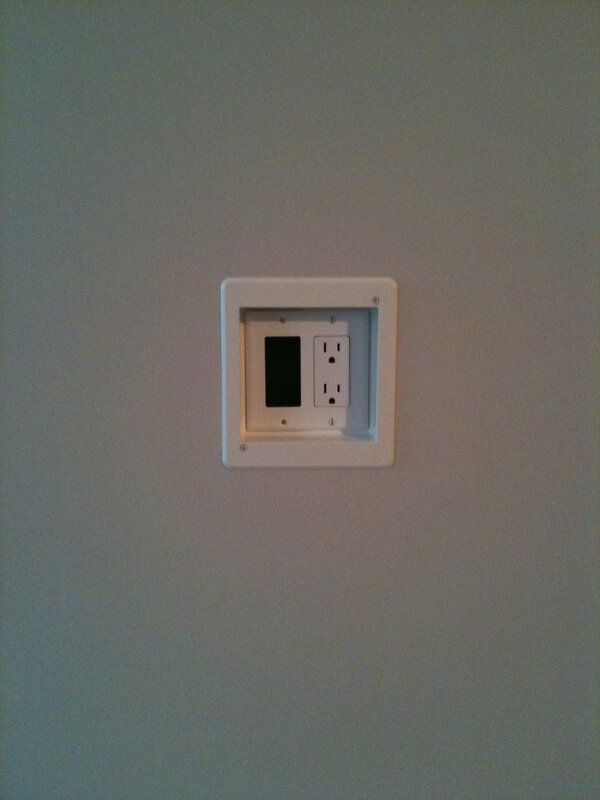 You may not even know who to call upon with the expertise to install a flat screen TV on your designated wall. It may all seem quite complicated just for the simple pleasure of watching television when you think of the specialists who might have to be brought in: a cable guy to run a TV cable; an electrician for that accessible electrical outlet, and even a home theater professional to ensure all the signals are working in an era of smart TVs and streaming videos. 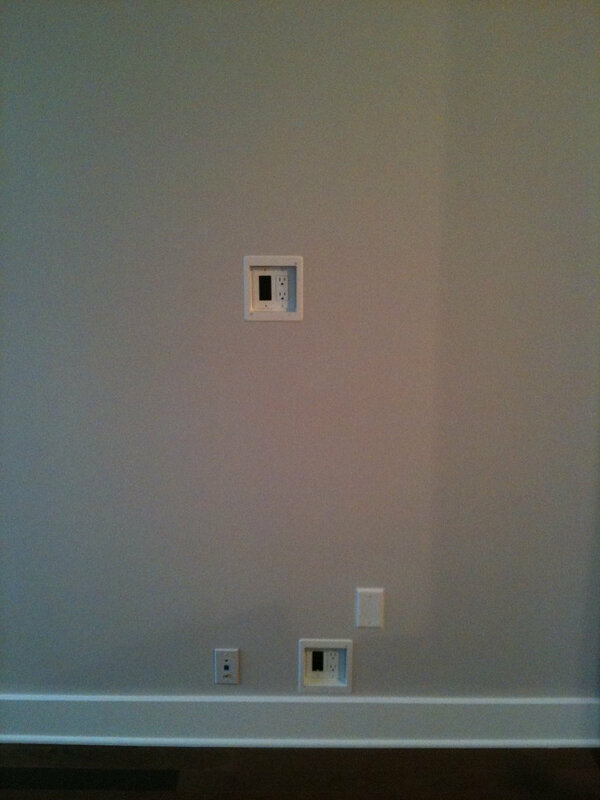 Additionally, you might think you will need a handyman to mount the bracket on the wall and hang the television. Coordinating all of these professionals to be there when you need them may be challenging. Is it no wonder that so many homeowners decide to do it themselves, ending up with an eyesore and a potential hazard until it is time to install the next television. First Class Electric is here make your life, and getting your television installed, a whole lot simpler and watching it much more pleasurable.